Head over to Nexcare Facebook page and give them a “like”. 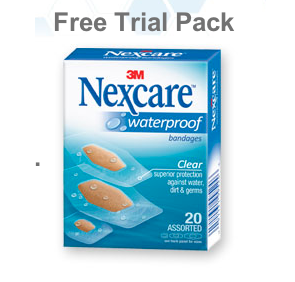 Fill in the form to request a FREE Nexcare Waterproof Bandages Trial Pack! 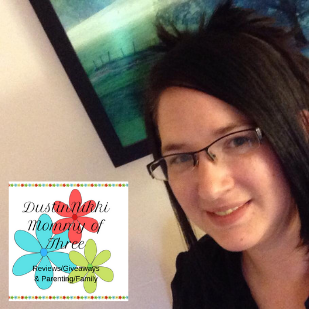 Discalaimer: This is not a paid or sponsored post. 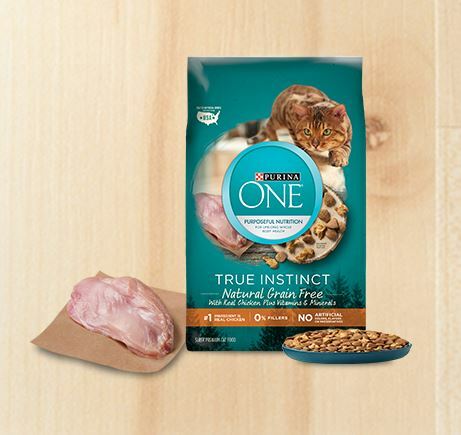 I like to share offers and samples that I sign up for. 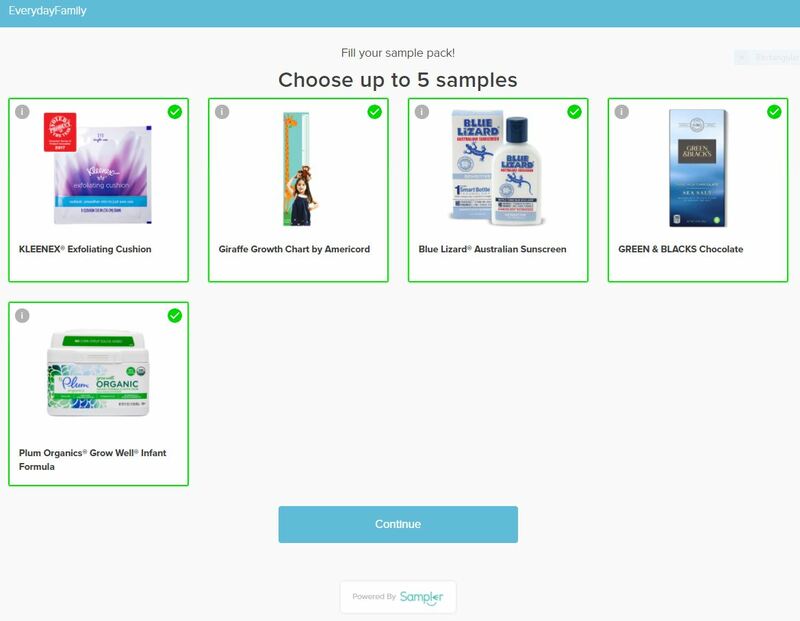 I cannot guarantee them as they do not come from me and I cannot control if they run out of samples or the offer expires. Sign up at your own responsibility.